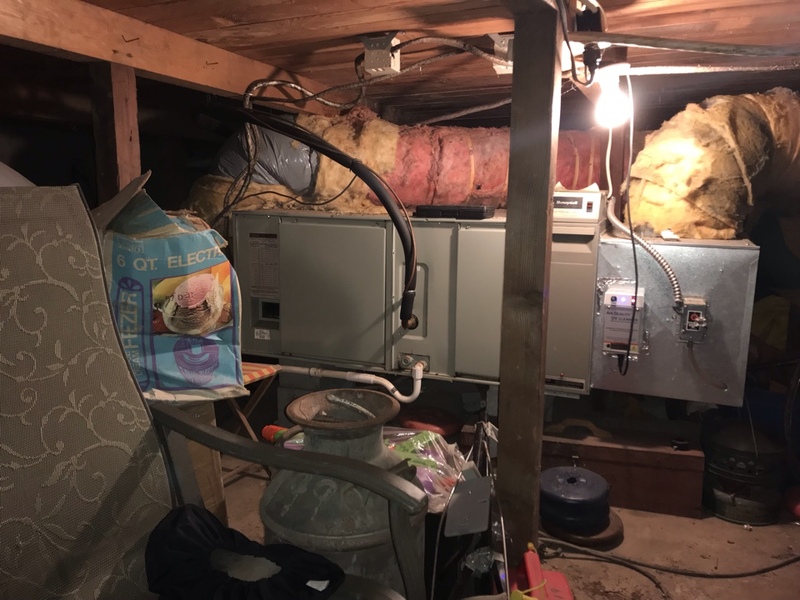 Proposing to replace current function Trane gas furnace and AC system from 2000 with a new Trane gas furnace and AC system. 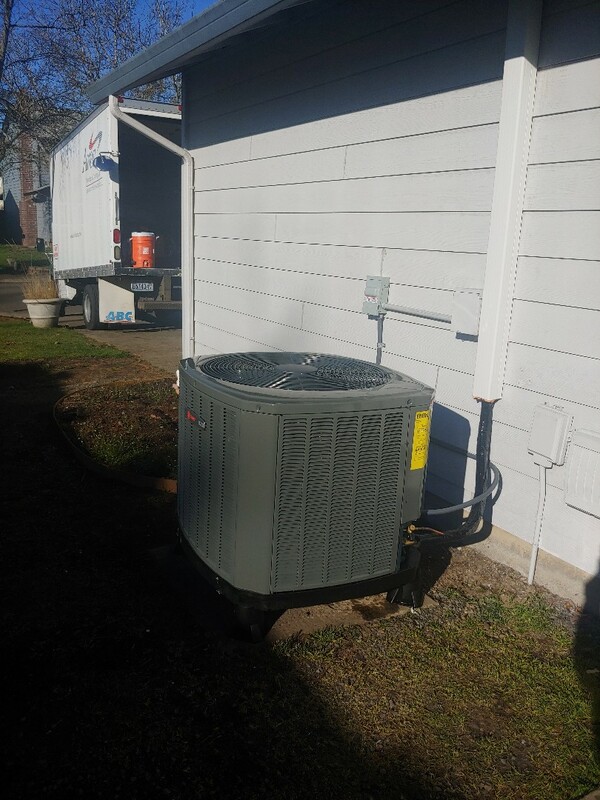 Proposed and sold new Trane XL18i 2 stage heat pump to replace current Trane heat pump system from the 80’s. In the Pacific Northwest, winter is a bit milder than in certain other parts of the count. Still, the fact is that your heater and your air conditioner are both incredibly important pieces of equipment. 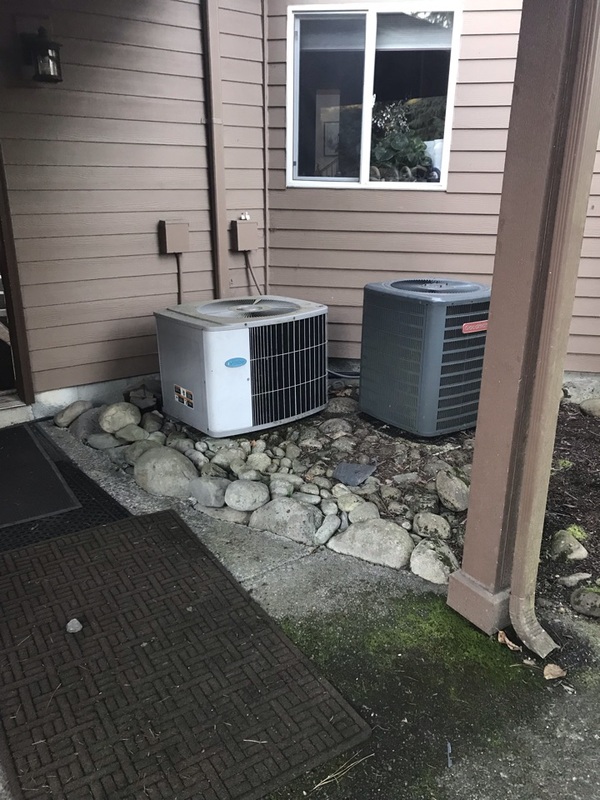 You rightly expect them to deliver outstanding performances, which is why you are right to schedule your HVAC services in Battle Ground, WA with Area Heating & Cooling, Inc..
With over 40 years of history backing us, you can count on true expertise and exceptional service quality when you work with us. From brand new furnace installations to routine air conditioning maintenance, we do it all. Don’t take chances with your comfort at any point during the year. Instead, let our technicians help you to get the most from your home comfort systems. During the coldest stretch of the winter season, the last thing that you want to deal with is a subpar heating performance. You won’t have to worry about that when you work with us, though. We install outstanding systems from the industry’s most trusted brands, including Trane®. 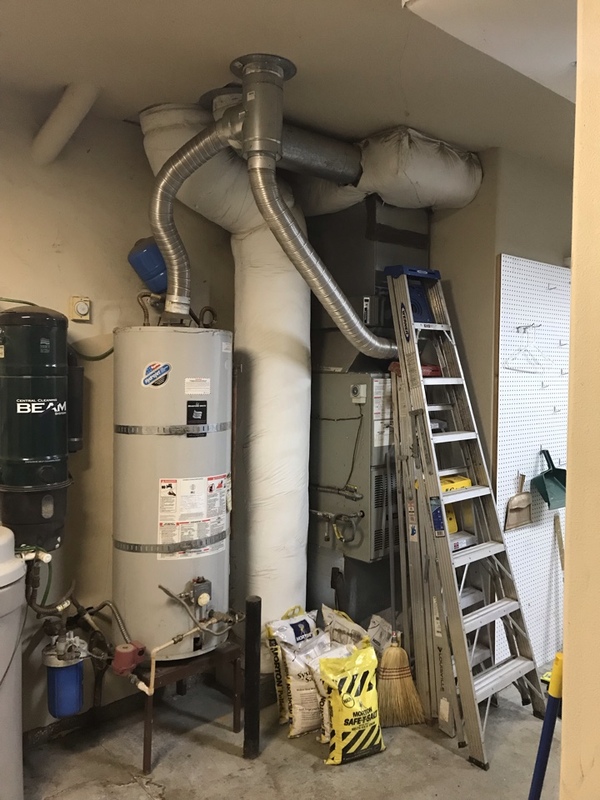 We install ductwork as well, provided that it is purchased along with a new furnace. From heat pumps to ductless mini splits and the cover–all–of–your–bases dual fuel heating system, we’ve got something for everyone. Furnaces are among the most popular of all home heating systems, if not flat out the most popular of all! There is good reason for this. 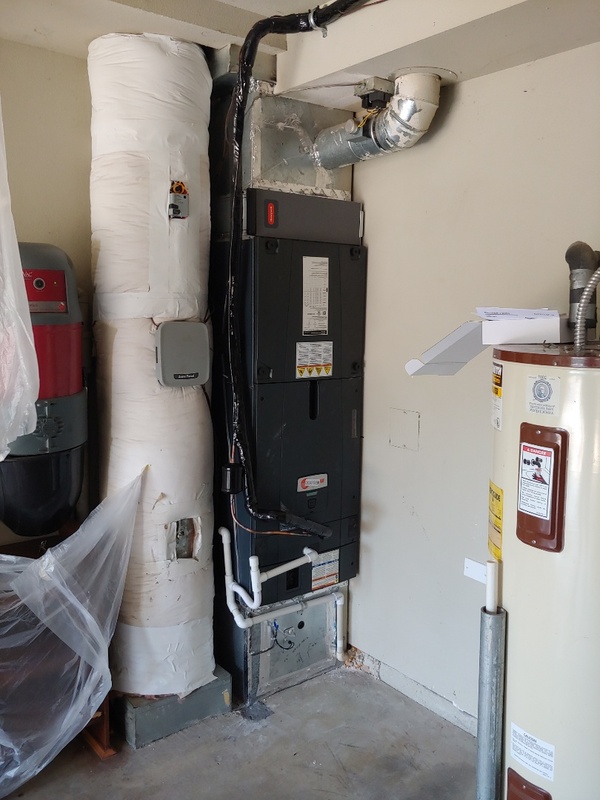 When properly sized and expertly installed, a furnace can heat a home with not only great reliability, but great efficiency as well. The quality of the installation is key, so be sure to let our HVAC installation technicians handle that for you. 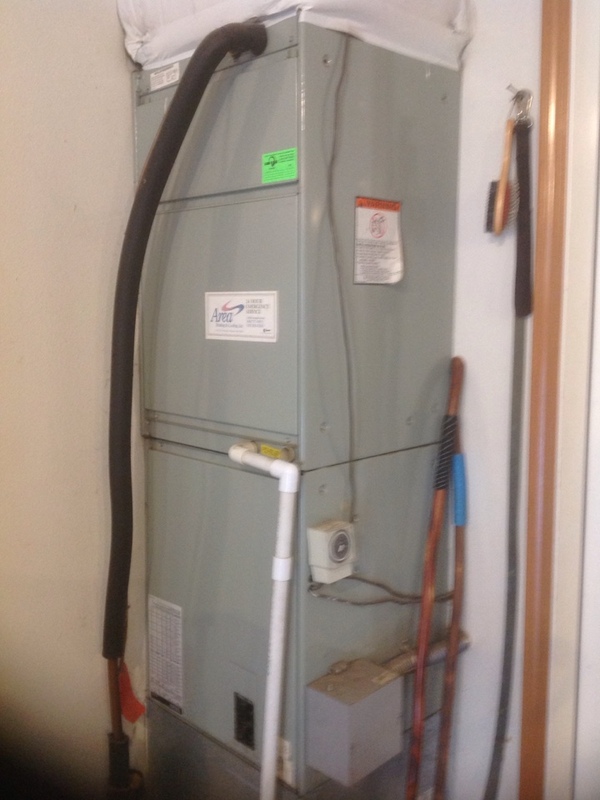 We can also handle your furnace repairs in Battle Ground, WA when the need arises. Did you know that a heat pump allows you to both cool your home effectively and to heat it with incredible efficiency? 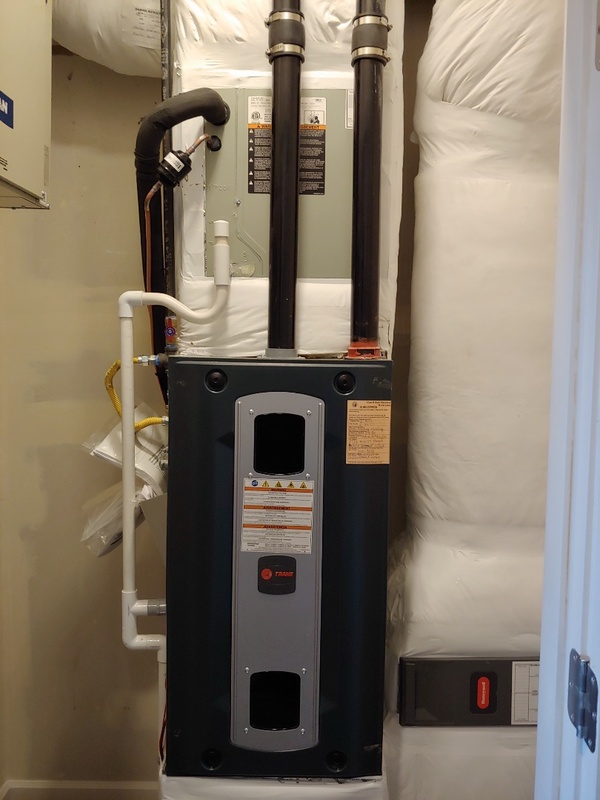 This is thanks to the fact that heat pumps are able to reverse their operation, cooling homes just like central ACs and working in the opposite fashion when temperatures drop. By making use of existing heat in the air outside – and there is always heat in the air outside – heat pumps and ductless mini splits offer up affordable heating all winter long. The central air conditioner is a major upgrade from loud, inefficient window units that leave your home unsecured. Unlike these window units, your central AC in Battle Ground, WA must be professionally installed, though. 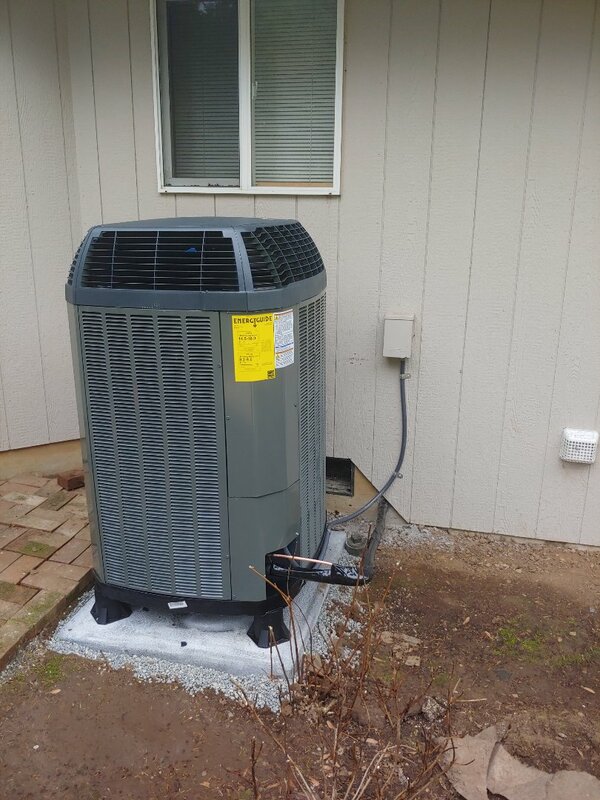 We’ll make sure that your whole–house cooling system is of the right size for your home, and that it installed therein with the utmost care. 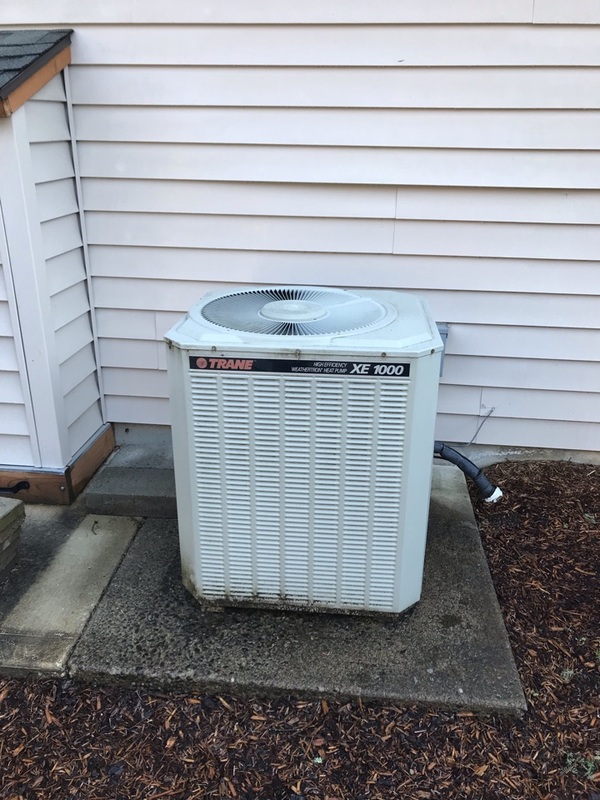 Have an old air conditioner that has seen better days, or has broken down entirely? Let us replace it for you! 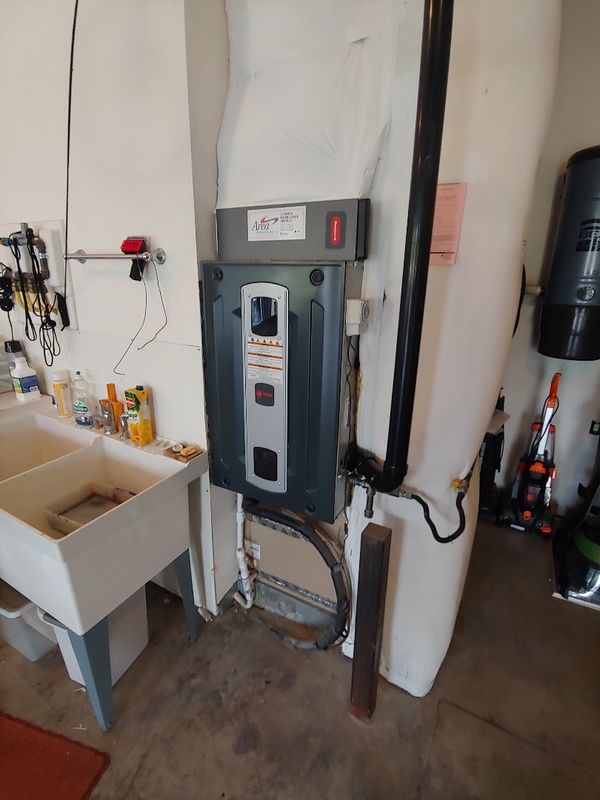 Modern air conditioning systems are very dependable, but they require annual tune–ups in order to function at peak performance and efficiency levels. This protects system reliability, too. Let our HVAC maintenance technicians keep your system in the best working condition possible. Even with routine maintenance, problems are likely to develop at some point in your system’s service life. When they do, you can count on us for quality AC repair services. We’ll have your system back on track in no time. Maintaining comfortable temperatures in your home is very important, but that is not the whole picture. Subpar indoor air quality can negatively not only your comfort, but your health and even your property itself, as well. 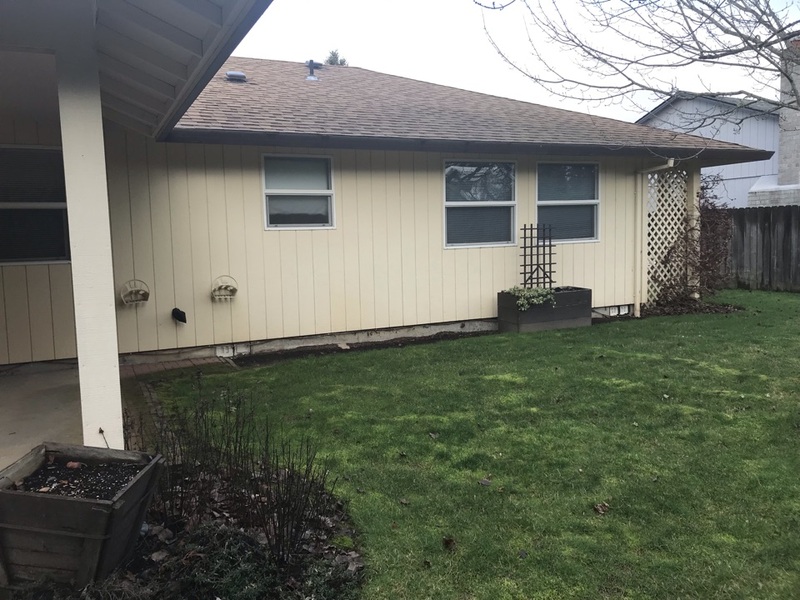 Let our team help you to improve your indoor air quality in Battle Ground, WA. From air purifiers and filters to humidity control systems, energy/heat recovery ventilators, and the Air Scrubber Plus® system, we have what you need to breathe better air in your home. We got a quick fix to get our heat back on. Able to respond same day. Quick problem isolation and repair. Lee did a great job and is a true professional. I would ask for him again anytime. Professional. Efficient. Respectful. Informative. Patient. Scott and his colleagues did a great job. They were professional, courteous, thorough, and they cleaned up after themselves. My furnace went out last Wednesday night. They had a tech there by Thursday morning. He was very thorough and we thought the problem was solved. Later that day the temperature was still falling so a second tech came out after hours and also performed a detailed inspection. He was able to isolate the problems (there were 2). The furnace was 16 years old. The composite price for the items needed was fairly steep and it made little sense to piecemeal the unit back together given its age. The supervisor came out on Friday morning. 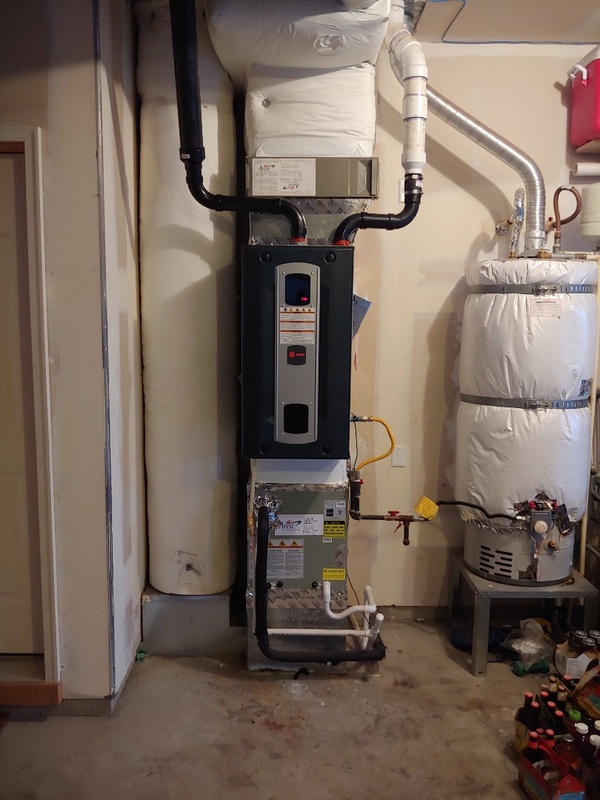 He didn't try to push me one way or the other regarding efficiency, cost, furnace versus heatpump. What he DID do was answer all of my questions honestly and help me make my own decisions. No high pressure sales pitch which I appreciated. They didn't have the unit I needed at his local branch but he called other branches and secured the correct unit. Saturday morning two very polite, knowledgeable techs came out and installed the unit. They were courteous, friendly and answered all my questions. They cleaned up their mess completely when they left and showed me all the features of the new thermostat. It is never fun to spend that kind of money on a home repair but they made it as convenient and pleasant as possible. Area Heating and Cooling has done a great job. From start to finish. The installation crew was very professional and knowledgeable. They were the best. Took such good care of our home and the small details. They explained everything and did a great job! I told him in my reeach the installers were the most important part of the HVAC system, and he proved it! Thanks so much you and your partner were on time, efficient, cleaned up nicely and very personable. appreciated your smiles and great attitude. Rick was very helpful. He explain everything he was doing and why he was doing it. He found the problem very quickly and made sure it was working properly before he left. He handled the situation very professionally and very efficiently. I would highly recommend him. Great service. Have used Area Heating for years. Extremely happy with their service team. Great service. very professional service person. Arrived on time, courteous, knowledgeable, thorough. Very pleasant. Signed up for CAP after free checkup. Looking forward to knowing that the HVAC system is being maintained by the professionals at Area... every 6 months.